This service is provided only to non-embargo nation states and prices are only given only after the procurement of a valid end-user certificate. 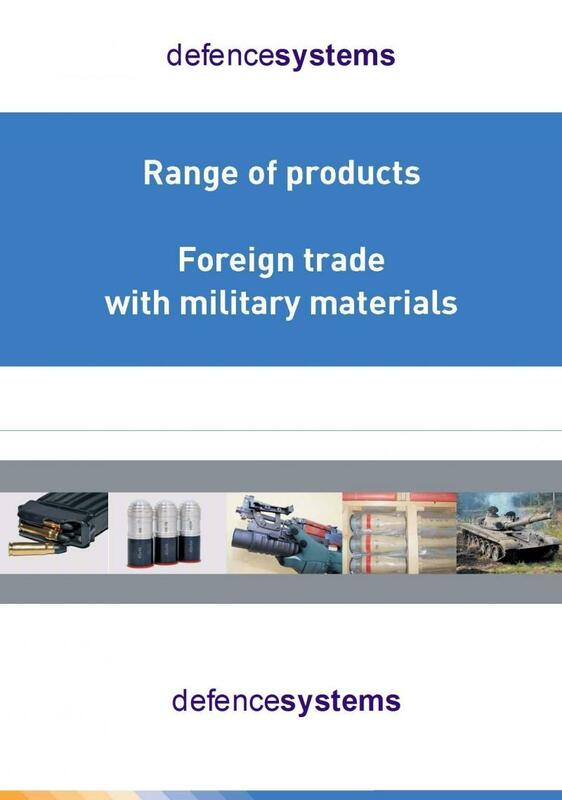 We are currently able to provide very large quantities of NATO and Eastern European Military equipment encompasing a full range of weapons, weapon systems and all types of ammunition in substantial volumes above and beyond our catalog listings. The M134 Minigun is a 7.62x51mm NATO, six-barrel rotary machine gun with a high rate of fire (2000 to 6,000 rounds per minute) which can also fire at a high sustained rate. It features Gatling-style rotating barrels with an external power source, normally an electric motor or external power cell. we can mount the minigun on Naval Craft, Helicopters and various land vehicles as well.